Weary from his years on the battlefield, SF Captain Beckett Hollister has returned home to Crimson Point to take over the family business for his dying father. But adjusting to life outside the military is harder than he imagined, and being back home forces him to confront things he'd rather not face. Including the one woman he shouldn't want and can't have—his best friend's little sister. Town vet Sierra Buchanan has known Beckett her entire life. She's crushed on him for years, but because of his relationship with her family, the stubborn man refuses to see her as more than the girl he grew up with. As tragedy brings them together, neither of them realizes that the sins of Beckett's past have come home to haunt him. When Sierra becomes the target of his unforeseen enemy, Beckett must vanquish his demons to save her. Fractured Honor- 🤩 By Cincy Kid 68! 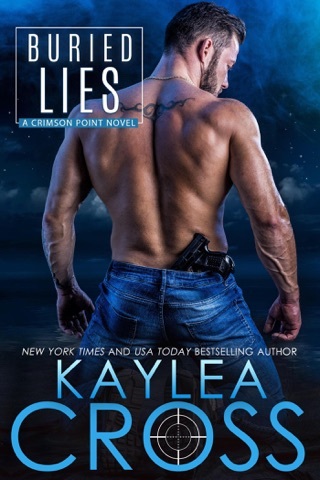 Once again Kaylea Cross has brought her characters to life in an interesting hard to put down book. From the first page I was hooked on Beckett Hollister, and wanted to know who his true love would be. Sierra was just the woman for him. I loved their interactions, and loved their happy ending even more. I look forward to the next books in the series. Incredible beginning to a new series!!! Crimson Point has the potential to be huge!!!! 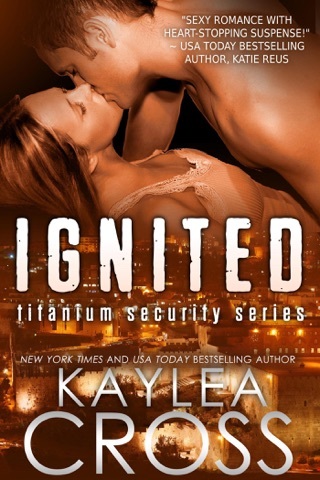 I LOVE when my favorite authors start something brand new….and Kaylea has done an awesome job setting this up. 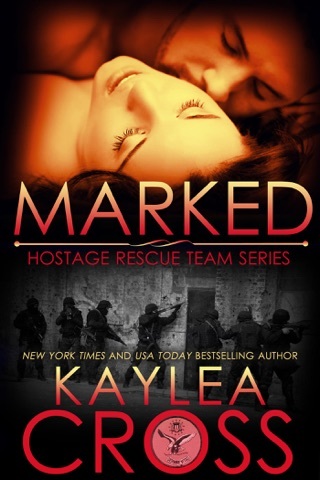 This is the story of Beckett and Sierra….it is a long, waiting to grow up, not being seen as the little sister, going off to war and coming home to heal story. 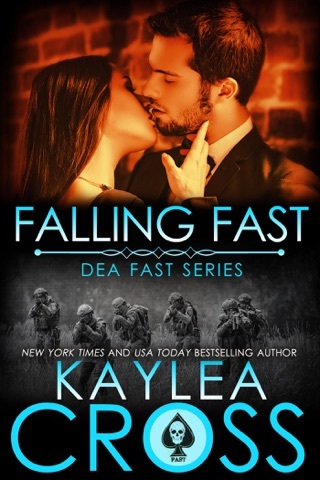 The poignancy of the PTSD and a father’s terminal illness is the drama that the love story needs and the evil that plays into that part is not what you expect. Plus you are introduced to the upcoming characters and setting up the background stories in such a way that you know you will be one-clicking that preorder!!! And WALTER!!!! My heart was stolen by an old, broken down bassett hound rescued from certain death. How can you not love any story with a lovable dog and a cute kid who saves him?? I can’t wait to see this community develop and grow!!! !